The diverse landscape of this map makes it peculiar and complex, and also encourages a wide range of tactics. Multiple defilades are favorable for surprise attacks, while the city blocks are advantageous for close combat. Highway is a bit unique in the fact that it can be quite easy to get to the other teams base. 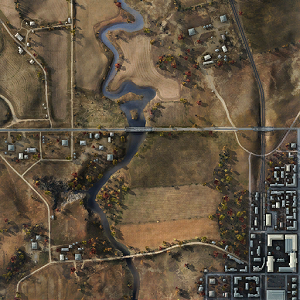 The map is very wide open, except toward the SE, where there is an industrial area. 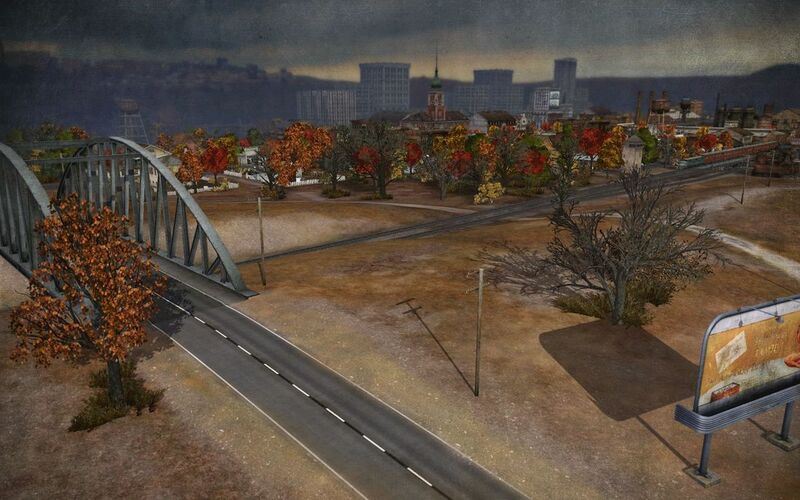 Scouts will find it very easy to get across the map and spot enemy tanks. The open areas in Highway don't offer you many places to snipe, as there are limited vegetation. Before the match starts, it is very important to have a few allies guard the base and artillery. In the city is where the main battle happens. Heavy tanks and tank destroyers will be of extreme use here, but fast mediums and lights may also be able to get behind the enemy and deal damage from the rear. Never engage the enemy in the city unless you know you have enough tanks to back you up. In the open space that covers most of this map is where faster tanks will thrive. 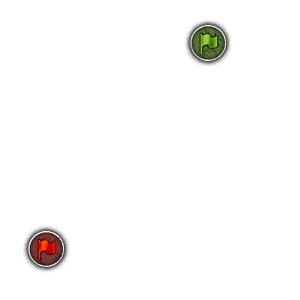 Any slower tanks will easily get flanked and taken out if there are faster tanks on the enemy's side. This is another good reason why slower tanks should head toward the city. When in the open, be aware that there could be tanks anywhere around you, so having a good radio is critical to success here. This page was last modified on 27 March 2017, at 13:14.